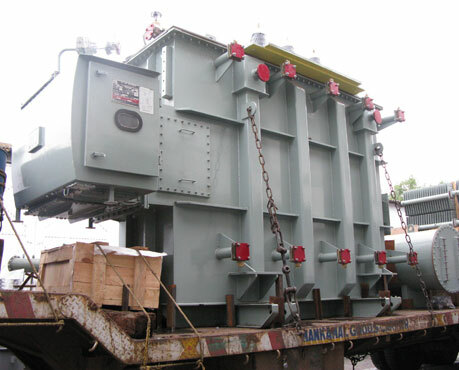 SDTL manufactures EHV Power Transformers of voltage class upto 132 KV using advanced technology & state of art machinery. 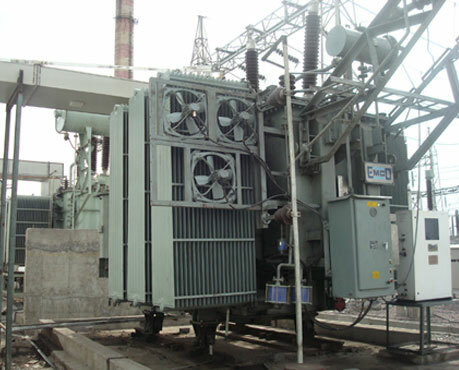 Windings are made on automatic machines, the core & coil assembly is dried in vacuum drying oven of capacity 70 cubic meters. 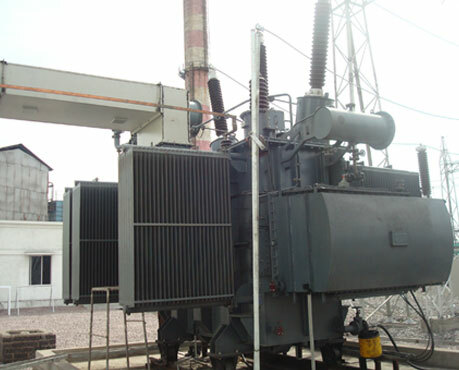 Transformers are rigorously tested at each stage of using modern testing equipments. 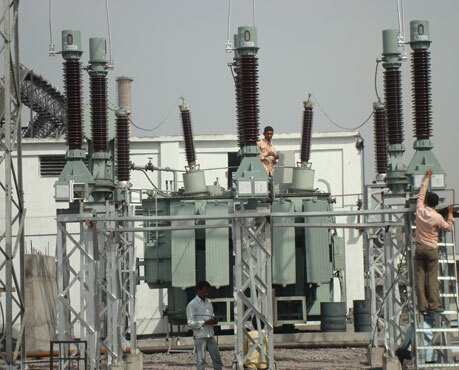 We has already supplied more than 20 EHV transformers upto 40 MVA rating which are successfuliy operation for more than 5 yrs. include Lifting Lugs, Skid Base / Roller Arrangement, Rating and Diagram Plate, HV & LV Bushings with fittings, Oil level Guage, Silica gel Breather, Drain/Filter Valves, Thermometer, Pressure Relief Device / Explosion vent. 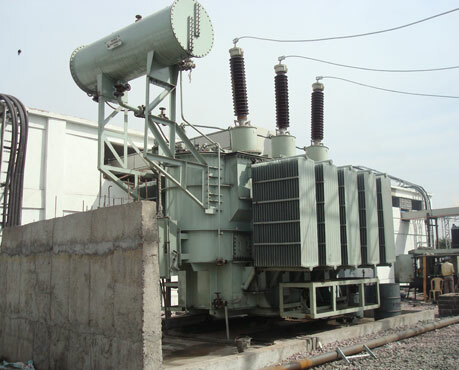 include Terminal Connectors, Magnetic Oil Level Guage, Oil Temperature Indicator, Winding Temperature Indicator, Buchholz Relay, RTCC Panel, Condenser Type Bushing for voltage class of 33 kV & 66 kV, Off circuit Tap Switch / On-load Tap Changer with RTCC, HV / LV Cable Boxes, Disconnecting, Epoxy / Touch proof Bushings with connector, Siphon Thermo Filter, Conservator, Arcing Horns, Aircell, Nuetral CT.Technical Specifications.